On Friday, 23rd March 2018, NDIMOYO Palliative Care Centre hosted an open day, which was aimed to give the corporate world a platform, from which to gain a greater insight into the outstanding palliative care provision at its Centre. 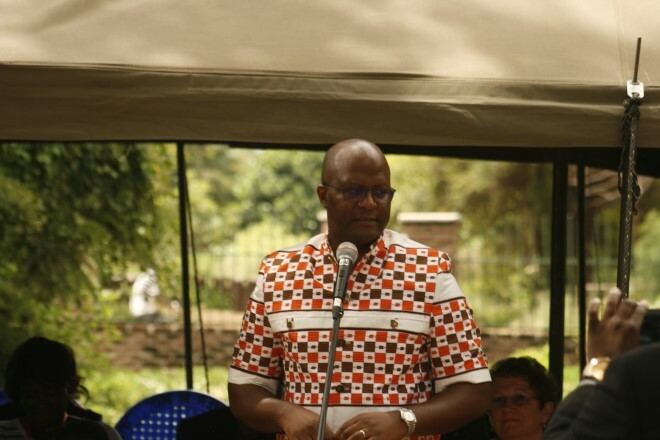 The event was strictly by invitation under the theme ‘’Bringing Corporative Social Investments in the place giving life”, and was graced by the Minister of Health – Hon Atupele Muluzi, as the Guest of Honour. The day started with the tour around the centre led by the Founder – Lucy Kishindo Finch. The invited guests visited the administration office, medicinal garden, demonstration garden, new clinic, dome, and meditation room. Among other invited guests were Ambassadors from the diplomatic world, Country Representatives from UN Agencies, Country Directors from International Organizations, Chief Executive Officers from the Corporate world, and senior government officials from the Ministry of Health. In his remarks as the Guest of Honour, Minister of Health and Population Services, Hon. Atupele Muluzi, focused on the need for all to die with dignity and have a pain-free death, the importance palliative care has in that role, and the value of NDIMOYO’s initiative to develop palliative care services within Malawi. 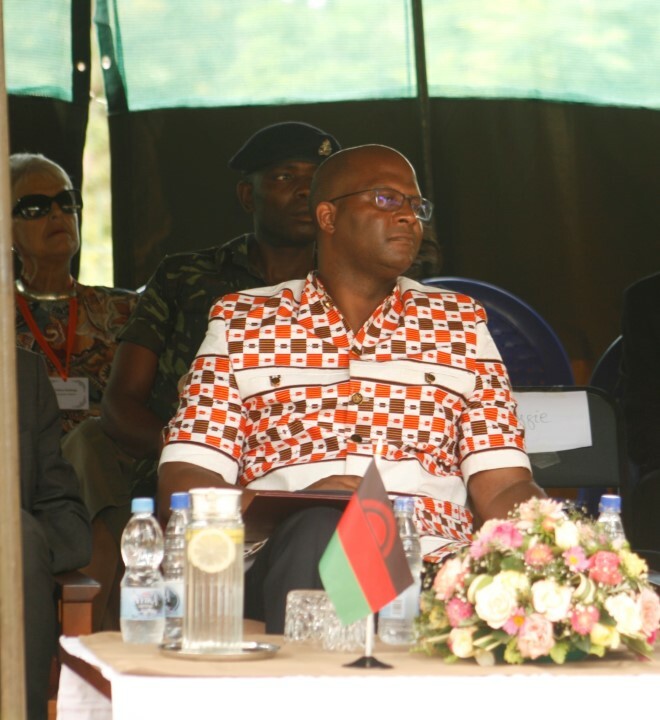 He said the government is doing everything to ensure that palliative care is accessible to chronically ill Malawians. Presenting her position speech, Lucy Kishindo Finch – a Founder and Team Leader of NDIMOYO, strongly advocates painless life for people suffering from cancer and other chronic illnesses. She said palliative care should be a priority, because it’s a human right not a privilege. She however, thinks the exclusion of palliative care in the 2017-2022 Health Strategic Plan signifies lack of palliative care prioritisation. “It could be your loved one, yourself, or anybody. The thing is, we don’t know when it will come to us. So, we must help this service, which gives dignity to people who are dying,” said Kishindo Finch. centre. It also connected NDIMOYO with the corporate decision makers, and created new corporate social investment opportunities. NDIMOYO has eleven years of outstanding palliative care provision, giving support to over 1600 patients, and also provides educational support to its patients’ children (currently over 300 in number) under its vulnerable children program. 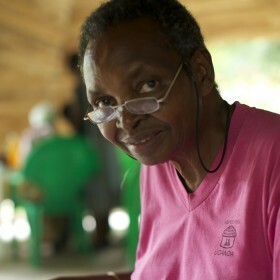 NDIMOYO also offers palliative care training and support to Health professionals country wide.